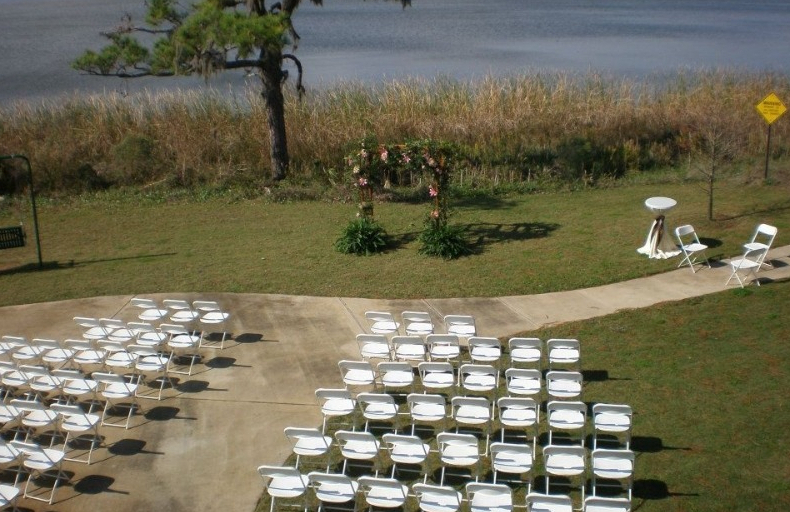 The Richard Scardamalia Pavilion is available for rent. 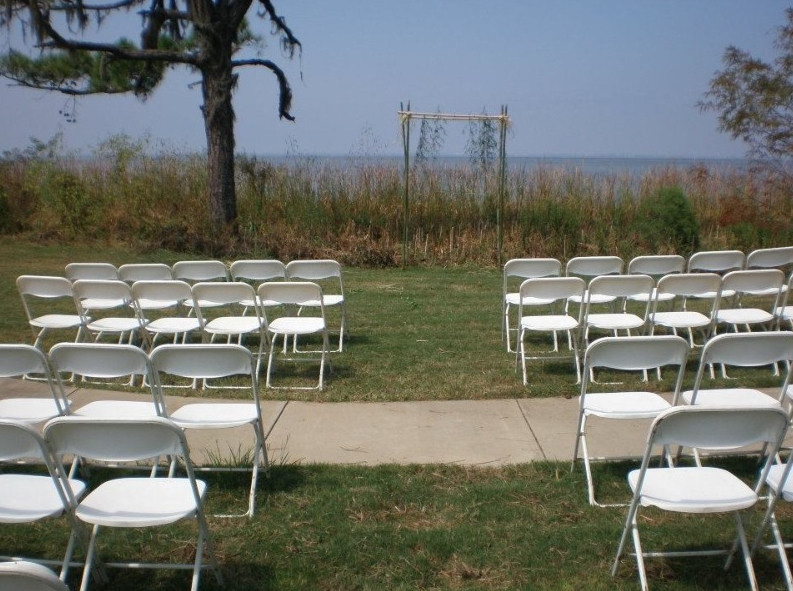 The pavilion is located right off I-10 and on beautiful Mobile Bay. 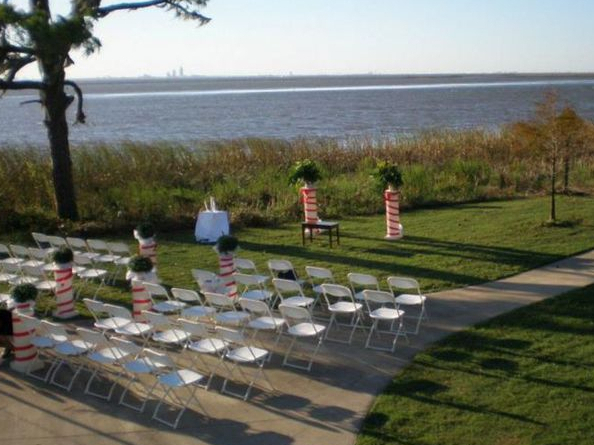 The “Bayfront” Pavilion provides over 7,000 square feet of event space which can accommodate as few as 20 people and as many as 299 people.